Yes! 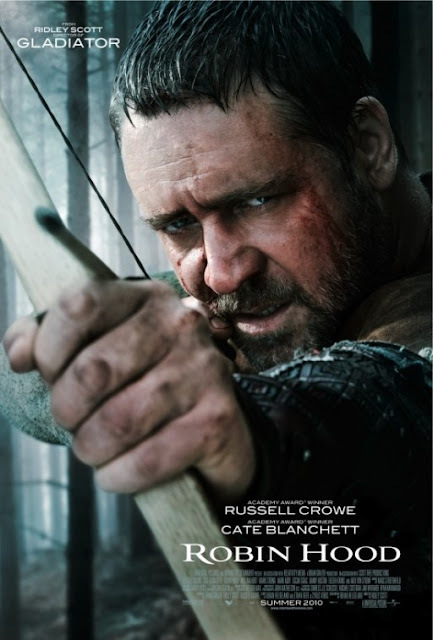 This brand new trailer for the new Robin Hood movie, directed by Ridley Scott and starring Russell Crowe and Cate Blanchett, looks terrific. And that's Max von Sydow! It is without doubt that the movie will come through as being of equal quality to Gladiator. If they get it wrong, I will be shocked. Enjoy.